Atlanta’s Aaron’s Amphitheatre at Lakewood Offers Premier Experience; Fall Lineup Includes Blake, Miranda and More! Aaron’s Amphitheatre at Lakewood is stepping up their game! INsite Magazine called “Lakewood” Atlanta’s largest and premier dedicated concert venue in the Southeast. Aaron’s Amphitheatre at Lakewood was built specifically for popular music, designed to offer a state of the art musical experience for both patrons and performers. 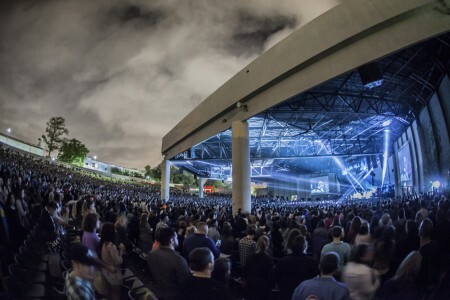 Superior sound reproduction, advanced lighting capabilities and clear, unrestricted sightlines make Aaron’s Amphitheatre at Lakewood the favorite concert site for the avid music fan. Coming to a show? Find yourself and tag your picture on Facebook. Be sure to follow Aaron’s Amphitheatre on Facebook for presales, special offers and contest prizes you cannot buy! Each year a portion of the venue’s ticket sales are donated to the Southern Community Fund that directly benefits metro Atlanta neighbors through scholarship programs, neighbor community centers and park improvements and other community organizations that need assistance. Who Are You Excited To See? I hope to see you at the Atlanta, Georgia concert landmark! One Response to Atlanta’s Aaron’s Amphitheatre at Lakewood Offers Premier Experience; Fall Lineup Includes Blake, Miranda and More! Interested in our non profit group to fundraise at the Lakewood Amplitheater Please Contact me!